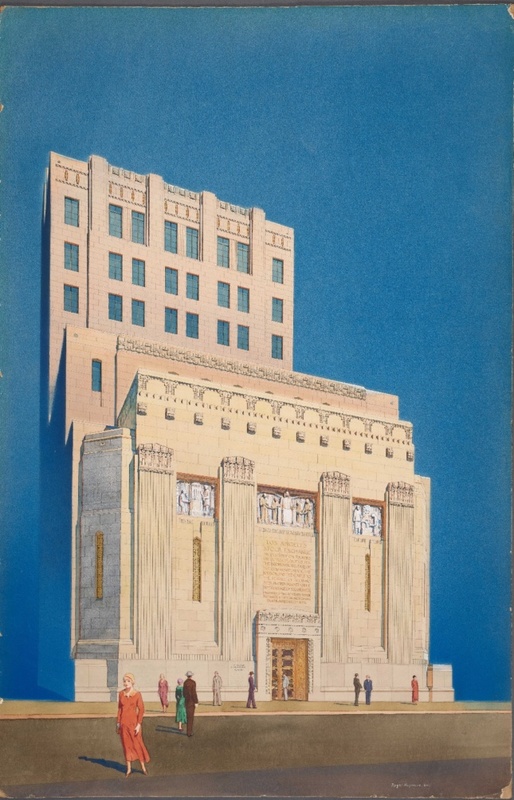 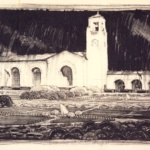 In an effort to better highlight its extensive collection of historical drawings, The Huntington Library in San Marino, California, is presenting Architects of a Golden Age: Highlights from The Huntington’s Southern California Architecture Collection, an exhibition focused on some of the region’s most eye-catching historical architecture. 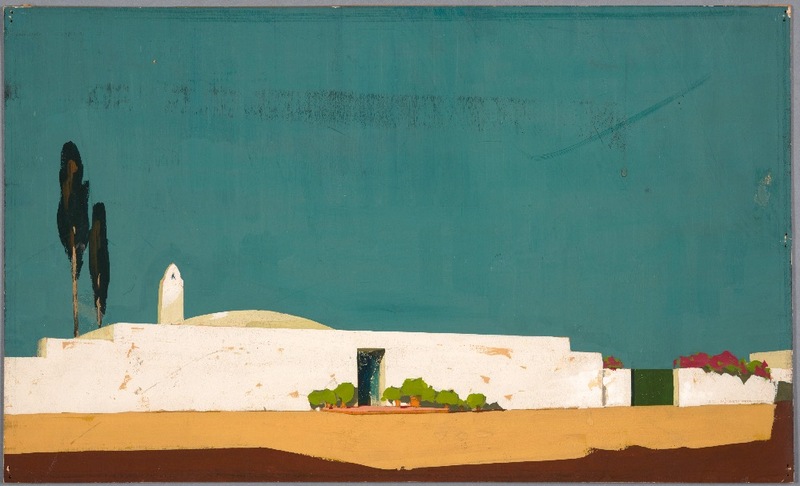 For the exhibition, curators at The Huntington have collected nearly 20 historical drawings to highlight the “elegant, powerful, whimsical, and iconic buildings” proposed and built in Los Angeles from between 1920 and 1940. 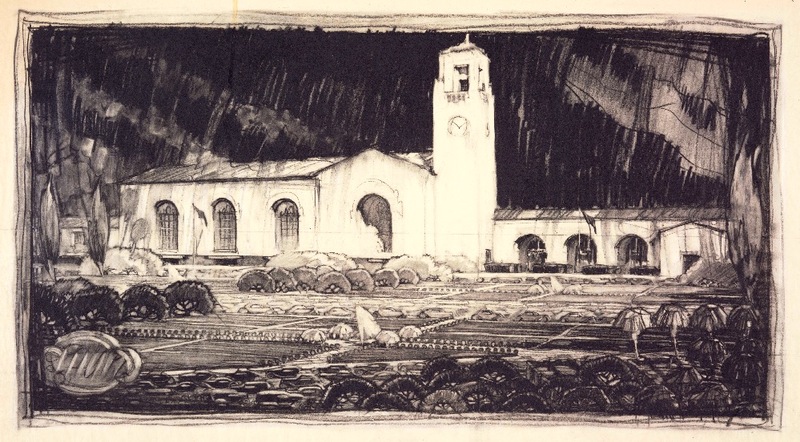 The era is considered a “golden age” in Los Angeles’s development wherein the city not only saw tremendous population growth but also built itself up in a variety of dramatic and evocative styles. 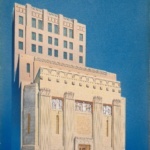 According to a press release, the inception of The Huntington’s print and drawing collections came in the late 1970s, as preservation awareness first rose to a fever pitch in the city following several decades’ worth of post–World War II development, which often pitted new development against aging structures from previous eras. 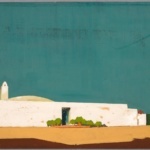 Because of this fact, the collection enjoys a wide diversity of representational works. 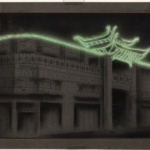 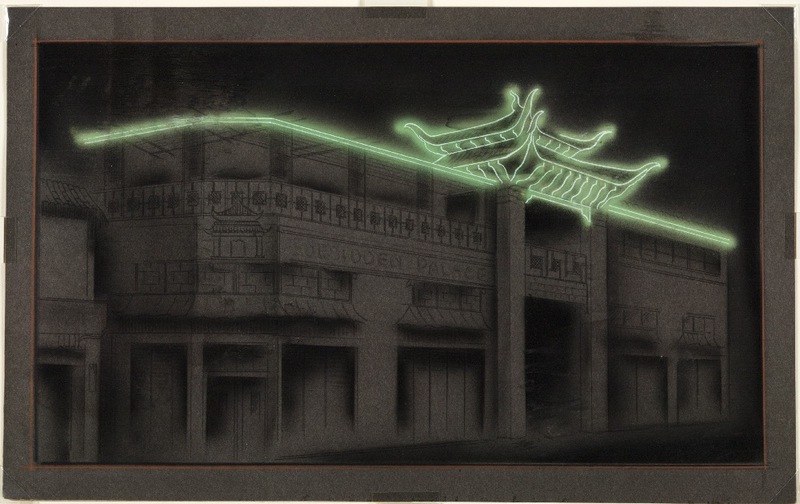 Included in the collection, for example, are drawings by architect Roger S. Hong, one of the developers behind L.A.’s modern Chinatown. 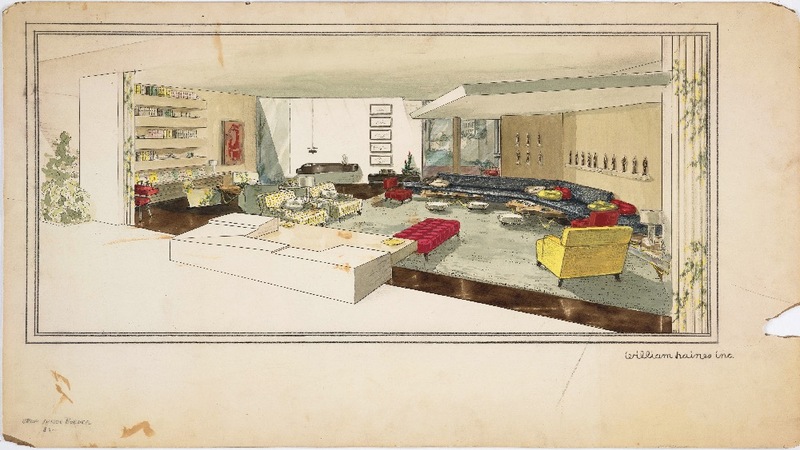 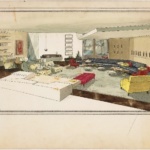 Also highlighted are floor plans and other working drawings from the Foss Building and Design Collection depicting early craftsman houses in Pasadena and a large rendering by A. Quincy Jones and interior designer William Haines from 1952 depicting the Sidney and Frances Brody residence in the Holmby Hills area of Los Angeles, an early Modernist work in the region. The exhibition will be on view until January 21, 2019.